Aaron Lennon was the clear winner of both the man of the match vote and the player ratings in last week’s 4-0 win against Bournemouth, our first Premier League victory of the season. Lennon was in outstanding form and probably played as well as he’s done at any time since joining us last January. It was vintage stuff from the former England international and he was certainly assisted by Jόhann Berg Guðmundsson who turned in an excellent performance himself on the other flank. They won nearly three quarters of the man of the match vote between them. Lennon received 50% of the votes with Guðmundsson claiming 23%. Ashley Westwood, another in really good form, was third with a 14% share while Matěj Vydra took fourth place with just 3% of the vote. We had the same top three in the player ratings. Lennon scored 8.65 out of 10 with Guðmundsson again right behind him with a score of exactly eight. Westwood was third with 7.77 but it was Ashley Barnes in fourth place having come on as a substitute and scored twice. It earned him a rating of 7.75 out of 10. 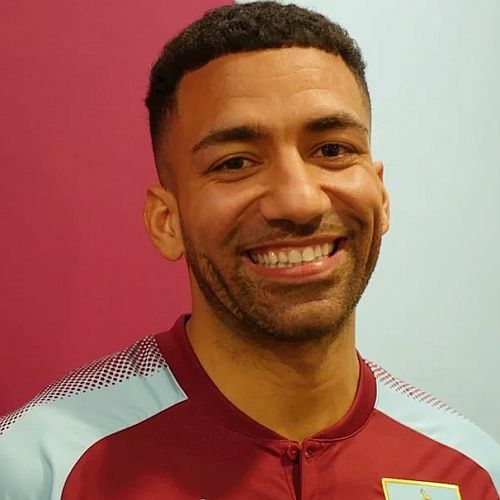 That means ten points for Lennon towards the Up the Clarets Player of the Year, six points for Guðmundsson, four for Westwood and both Barnes and Vydra winning one point. It’s changed nothing at the head of the player of the year table with none of the top four scoring a point. Lennon has now moved into fifth place with 17 points. The Burton result will be published early next week while the next vote will be underway tomorrow evening after the Cardiff game.